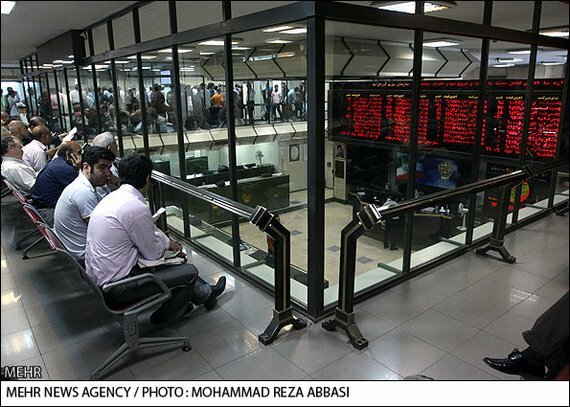 Tehran Stock Exchange (TSE) announced that in the Iranian calendar year of 1388 (March 2009 to March 2010) 3.219 million shareholders had registered in the TSE. Statistics issued by TSE showed that last year over 46,100 new clients bought shares in stocks related to auto-manufacturing firms. Shareholders in Iran's auto industry reached 431,142 in the last Iranian calendar year. Shares of banks and other financial institutes had 30,000 newcomers and stood second in the rankings of new investors while oil, coke and nuclear fuel stood second with 3,000 new shareholders. Investment firms have 562,375 shareholders in the bourse and are still the favorite industry in the stock market, although over 5,000 shareholders have sold their shares. Bourse statistics show that 76 percent of the TSE shareholders have invested in 10 fields namely financial institutes and banks, auto makers, mass-producers of real estate, cement, lime, plaster, metal producing mines, foodstuff and beverages not including sugar, chemicals, petroleum products, coke and nuclear fuel. Meanwhile, as a result of the 6,792 transactions on Monday 90 million shares worth over $668 billion were sold in the bullish stock market. Isfahan's Mobarake Steel Company had the highest number of buyers.